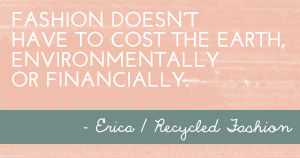 Last blog post before the baby comes, I promise this time! 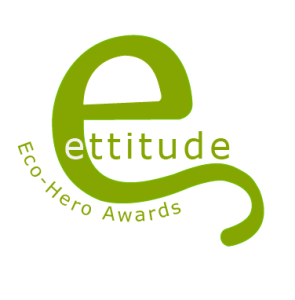 Recycled Fashion has been nominated in Ettitude's Eco Hero Awards. 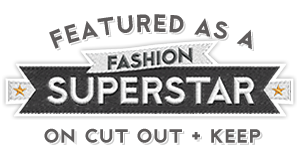 If you feel Recycled Fashion deserves to receive the Eco Hero Award within the online category, please place your online vote here. Voting closes 17 November. Thank you so much!